The 30 anniversary has brought all sorts of new Zelda memorabilia, and now fans will get another chance to hear the Symphony with a gorgeous CD set. 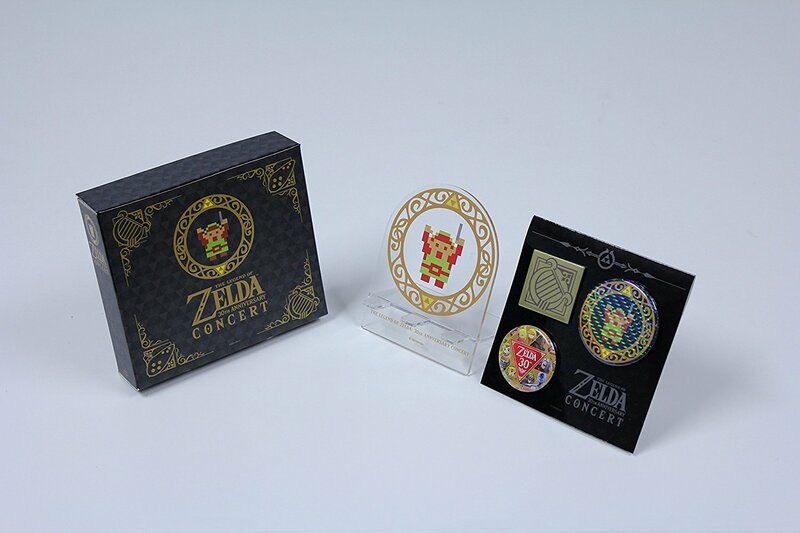 The Zelda concert box set will include a DVD and CD of music in addition a unique badge set featuring Zelda’s harp, the official 30 anniversary logo and an 8-bit Link conducting with his very own Wind Waker. The set is currently available through Amazon Japan and is set to be released next year on February 15. You can check out a closer look of the entire set below!